A healthy skin is essential for the well being of an individual and regular skin maintenance is essential on a day to day basis. All skin types require a different skin care regimen and usually a different set of skin care products and cosmetics for each type. 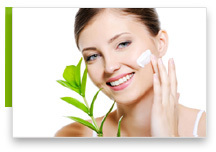 Cosmeceutical products specially formulated for each skin type are a regular part of skin care regimens. 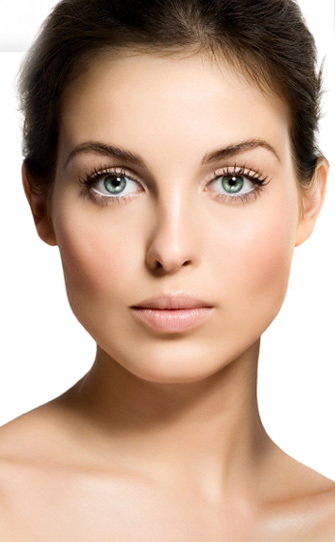 Many specialized treatment options are available to help you look youthful and radiant forever.